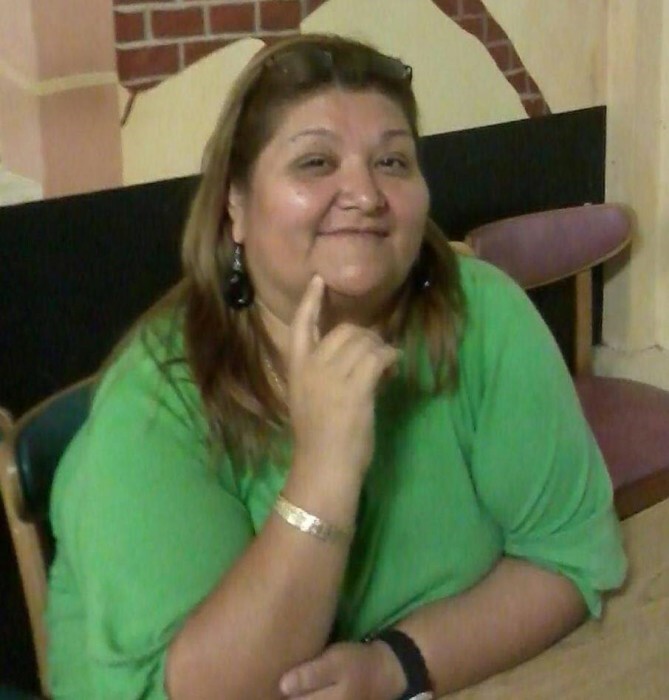 María Guadalupe Marin López passed away on Tuesday, April 9, 2019 she was born on December 11, 1967 (51). Lupe, as her friends and family called her, was a loving mother of 3, she did everything to make sure her children would be well raised after she was widowed in 2008. Her pride and joy was her granddaughter (Gaby age 4). She was a really kind and helpful person, always doing what she could for others. Where ever a beautiful soul has been there is trail of beautiful memories.